A ski micro fleece neck tube, neck warmer, chube, neck gaiter or winter Buff is perfect for keeping your neck and lower face warm and stopping the snow from going down the collar of your ski jacket. Neck gaitors come in a wide range of colours. 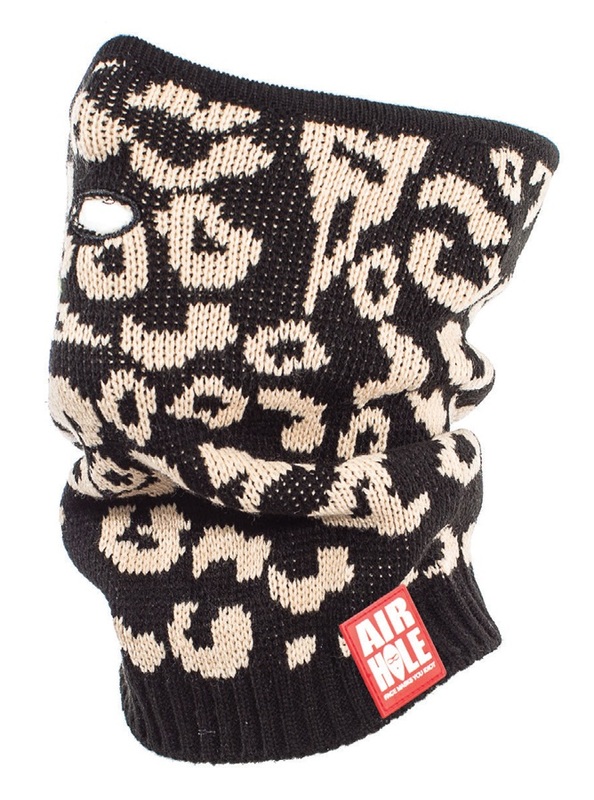 Versatile microfleece snowboard/ski face mask ideal for warmer weather conditions. Soft fleece neck tube from DC. Technical neck protection to keep the warmth in. Ultra fine micro fleece 4 in 1. Scarf - Headband - Face Mask - Beanie. Fantastic ski/snowboard face mask that can also be worn as a neck gaiter. Keep your neck warm with the micro-fleece Chube 2 from Manbi. 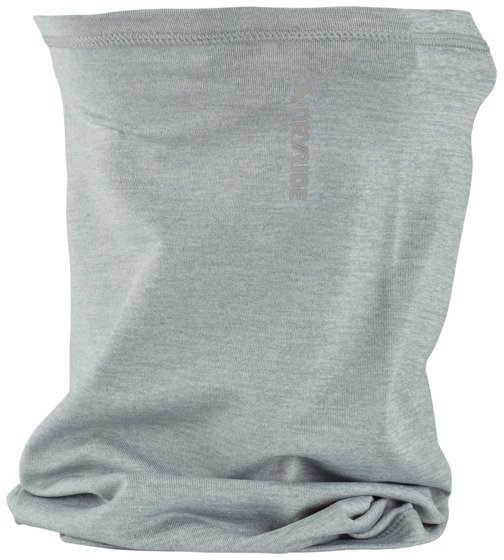 Multi-functional neckwarmer from Buff that is made out of super-warm tech fleece. Fantastic ski/snowboard Airtube for Spring and Summer riding from Airhole! Maintain your body temperature and prevent heat loss with the Polar Buff. UPF 50 ski/snowboard Insulated Airtube for Spring and Summer riding from Airhole.